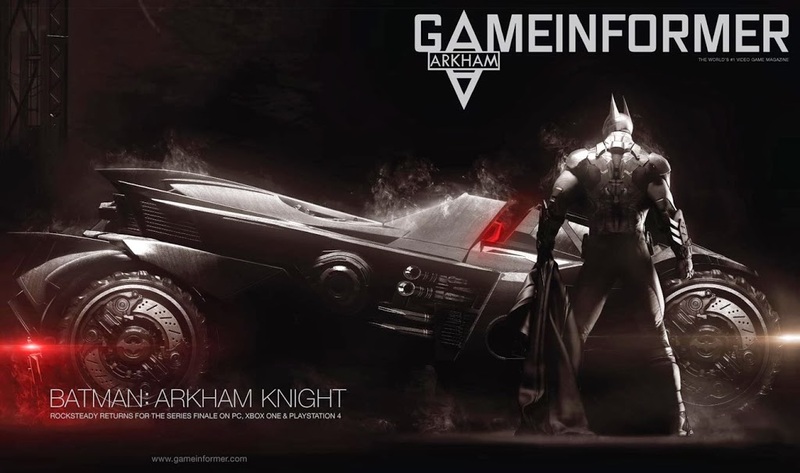 Rocksteady studio has announced third and final version of the last titles named Batman Arkham Knight and it will be available for PC, Play Station 4 and PC only, so this means it will be a next gen game. He`s up against veritable army of super villains once again but this time scare crow is the lynchpin along with harley quinn and penguin and their goal is to destroy batman forever and you can now explore the whole city in this game unlike previous two games Arkham Asylum and Arkham city. This time you can now drive bat mobile for the first time ever in the series.